It seems almost completely unrelated. A cardio activity involving the feet, legs, and even arms somehow resulting in ear pain rather than other areas. But, ears hurting after running is a pretty common problem. Well, there are five causes currently known by athletes, trainers, and medical professionals which explain where the pain comes from. Earbuds are convenient for running but cause a lot of problems in the long run. These are headphones which sit inside the ear rather than over the entire feature. Versions which are too small can cause irritation and chafe from movement and friction combined with sweat. Earbuds which are too large cause too much pressure on the sensory organ. This pressure causes pain over time and can also form redness and other irritation. The best way to avoid this issue, as well as others, is to choose buds which fit snugly in the ear but not too tight. However, even earbuds of the perfect size will cause a problem. Many runners play their music way too loud, which damages the eardrums and the internal mechanisms of the ear. The best way to avoid this issue is to keep the music down, but also not where earbuds at all. Blood vessels form a crucial part of the circulatory system and are responsible for the flow of oxygen through the bloodstream. When runners train too hard, at high altitudes, or in cold weather, these vessels undergo a severe pressure shift and will constrict, causing pain. Blood vessel constriction is the most common in a person’s ears because they form an outlier of the body, have little adipose tissue (think fat), and will therefore, be the first area where the vessels constrict. There aren’t many ways to prevent blood vessel restriction except avoiding high altitude areas and keeping the ears warm. This is best done with a headband or hat. Some individuals might prefer earmuffs, especially when exercising during the cold winter months. Runners can also avoid eating foods high in sodium, or salt. Ruptured eardrums occur with surprising frequency in runners and other athletes. The Mayo Clinic explains that a ruptured eardrum is when a tear appears on the tissue that separates the ear canal from the middle ear, or eardrum. Some of the symptoms include hearing loss, pain in the ear, nausea, and ringing in the ear. A ruptured eardrum is not caused by running, but the symptoms can appear during physical exercise because the tear disorients the individual. Too much movement, like running, causes something called vertigo, which is dizziness and nausea. The vigorous exercise of running can additionally make the rupture in the tissue worse by causing it to increase in size. 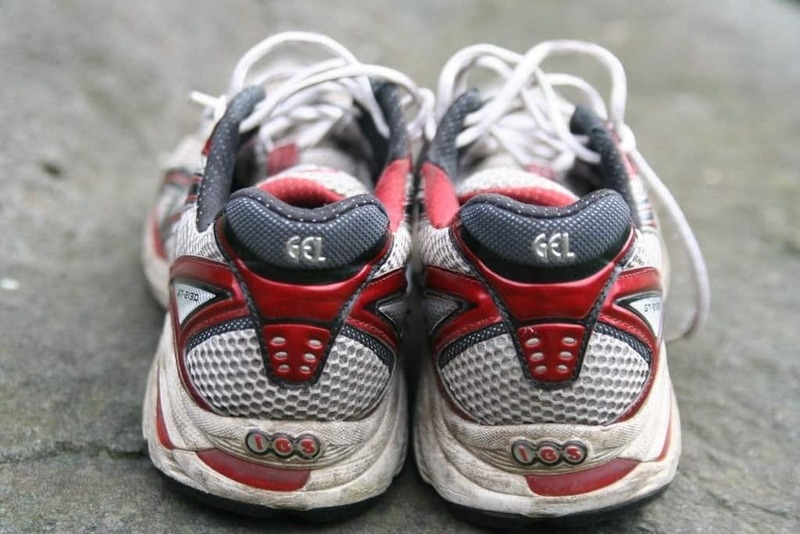 Even worse, running increases blood flow throughout the body, including to the ear. This extra blood increases the pressure placed on the eardrum, which makes the rupture more painful. Pain caused by a ruptured eardrum should be treated immediately. It’s recommended that runners who seem to have this problem stop running immediately and go to see a medical professional. This is an odd disease which causes ear pain because of the reversal of acidic fluids in the stomach. Commonly called GERD, gastroesophageal reflux disease involves the backward movement of stomach acid, which causes heartburn, indigestion, sore throats, and even ear pain from the movement of fluids. Running agitates GERD because of the constant movement. The act of running can trigger the disease and cause the movement of fluids, which creates ear pain. This frequently results in ear infections when left untreated. A runner who seems to experience indigestion and heartburn as well as ear pain while running should check with a doctor to see if they have a problem with GERD. Unfortunately, there isn’t much an individual can do about this problem while running except take it easy. Hurting ears after running is related to how cold your ears are and that causes a slew of other problems. People might remember their parents and grandparents telling them to wear a hat otherwise they will get sick (I still tell my kids this to this day). This idea holds true for runners, who spend a good chunk of their time outside and wearing themselves down through exercise. Failing to keep the ears warm puts people prone to issues like blood vessel constriction, mentioned above. 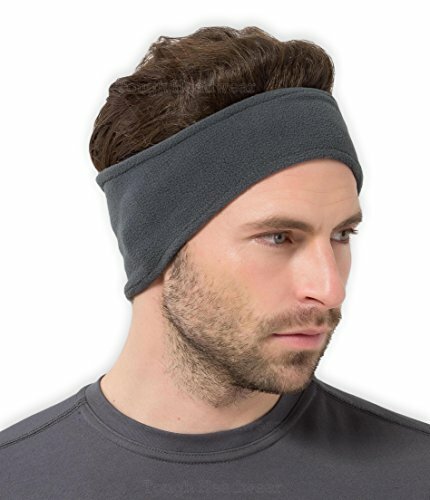 However, cold ears can also be painful for runners who undergo a drastic environmental temperature switch from outdoors to indoors. The body doesn’t warm up quickly and will create a painful, burning sensation. Leaving the ears unexposed in cold weather also makes a runner susceptible to earaches and infections. Someone who experiences ear pain after running might have the beginning of an infection, which causes pressure and pain inside the ear canal. An obvious sign of developing infection is hearing static when an individual moves their jaw. According to Healthline, another symptom of a coming infection is a burning sensation around the ear. If pain might be an infection, consider seeing a doctor. To prevent this problem, wear a hat, earmuffs, or a headband to keep the ears protected while running. 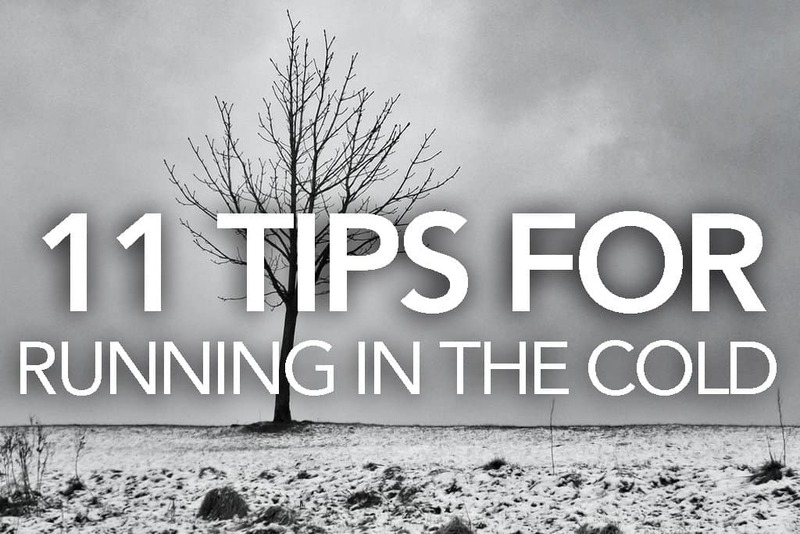 Here are our favorite 11 tips for running in the cold. A lot of runners make the mistake of clenching their jaw while running. Most people don’t even realize they do it, but many athletes stiffen their jaw or grind their teeth together. Running or even sitting like this causes an increase of pressure on the temporomandibular joint (TMJ), which is the joint that connects the jaw to the cheekbone. Nothing that happens in the body occurs in a vacuum. Putting pressure on the joint causes pain in the surrounding area, including in the nearby ear. Someone who clenches their jaw whenever they run will frequently develop earaches that seem to come from nowhere. It’s difficult for someone to tell when they are clenching their jaw. The best way to avoid the problem entirely is for the runner to make sure their teeth are not touching during their workout. This eliminates the possibility of pressure and will hopefully solve recurring ear pain. 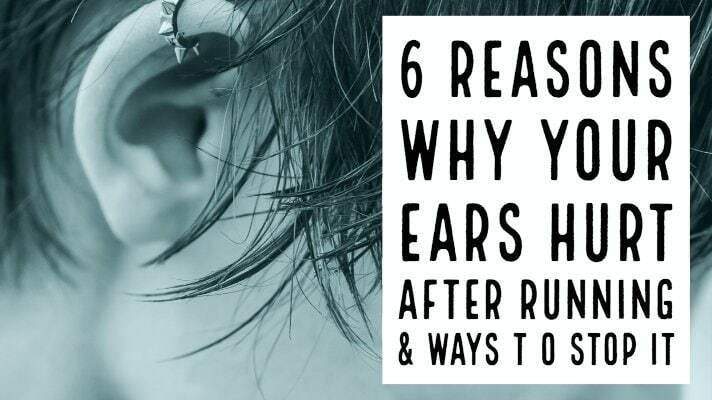 These are the six most common reasons why a runner’s ears might hurt after running. If none of these seem to be true but earaches continue, it’s important to check with a doctor. Some other reasons pain could occur is from high blood pressure, internal bruising or damage, or even general skin irritation. Runners shouldn’t let earaches stop them, but like any other recurring pain from athletic endeavors, it’s important to know what it is.